Vote: Is Big Phil Scolari the right man for Chelsea? And is it the right time? As of 1 July, Felipe Scolari will take over as Chelsea’s head coach. That’s just two days after the Euro 2008 final, which could feature Portugal. A bit soon, no? 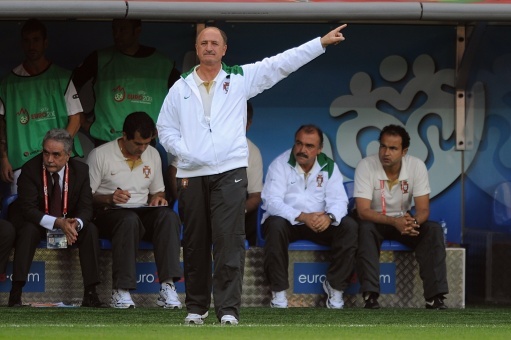 Scolari – the right man for Chelsea? Tonight’s betting courtesy of our mates at Betclick. There’s a free Â£10 bet for you if fancy it?